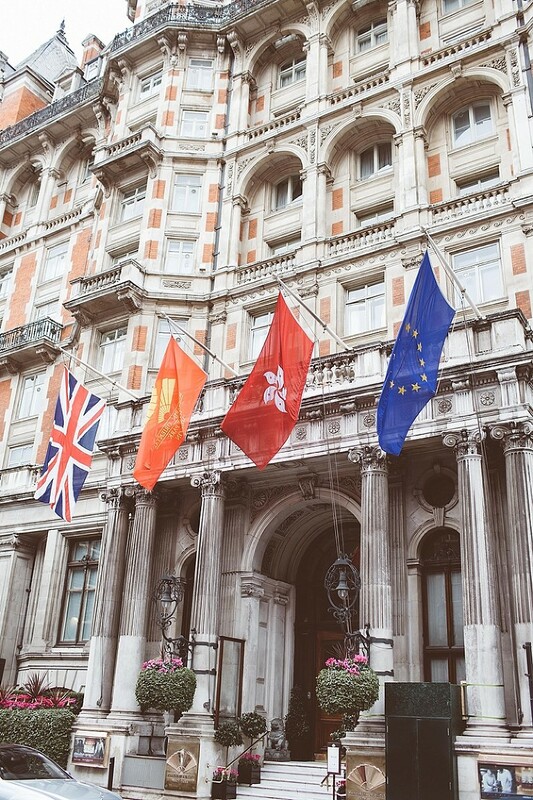 Wedding photography Mandarin Oriental, London. Nassim & Michael’s wedding was an absolute pleasure to photograph. 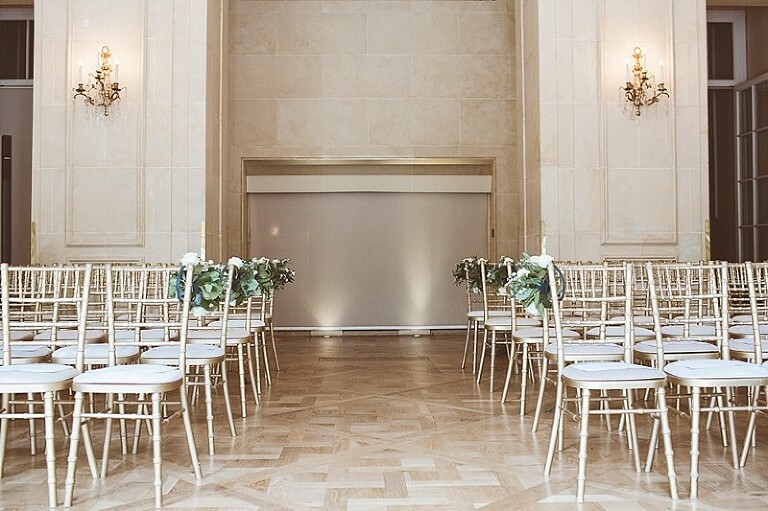 They had chosen to tie the knot at one of my favourite venues, Mandarin Oriental just around the corner from Chelsea in Knightsbridge, London. 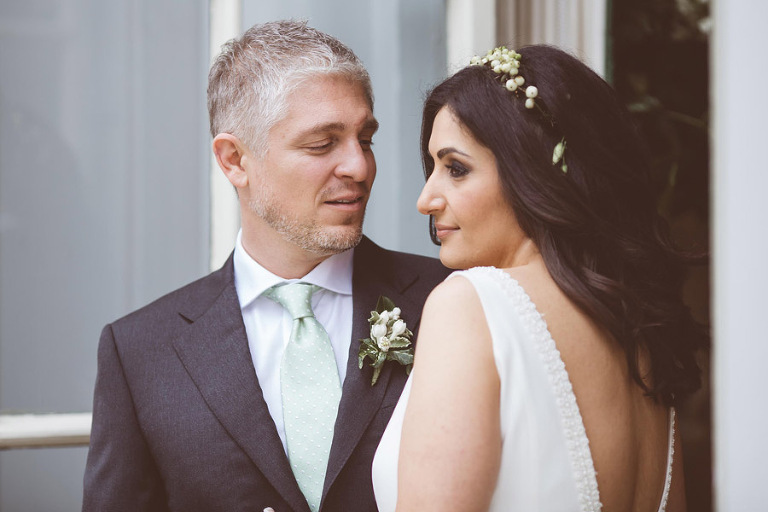 Nassim looked ethereal in a divine number from London Bride Couture linked in nicely with a dazzling pair of Choos. Delicious food as ever from the in house catering team at Mandarin Oriental with some heart wrenching speeches to follow. It was October, so I am sad to say that we had a little rain, so were not able to go outside until we really had to. Though when we did, it was to capture a time lapse image in the midst of the traffic right at the end of the day. On the Saturday, Nassim and Mike had a black tie cocktail party at No.3 Cromwell, one of London’s best kept secrets and a favourite haunt of the Made In Chelsea crowd, and it’s easy to see why. This sensational bar/club/restaurant is truly incredible!! The interiors are unlike any other venue I have ever seen, with modern art works and neon gracing virtually every wall and hanging space. Needless to say that I will be returning here again soon to show my wife. Thanks so much to Nas and Mike for having me be a part of your wedding celebrations! It was a pleasure to be there for you both.